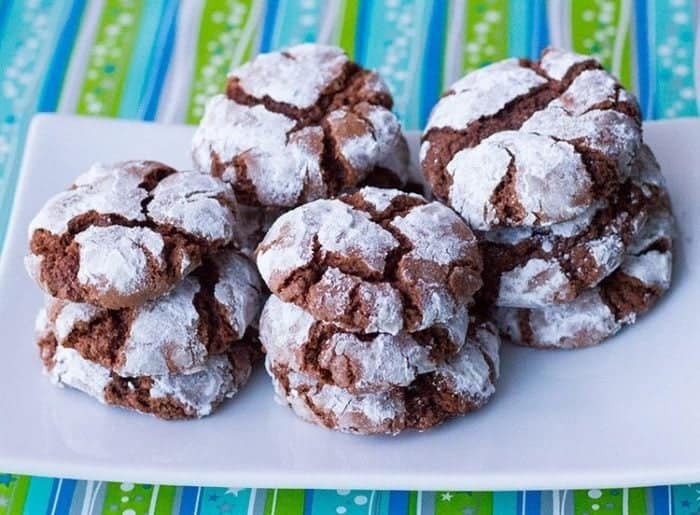 Nothing says old-fashioned Christmas like a batch of chewy, decadent classic chocolate crinkle cookies. 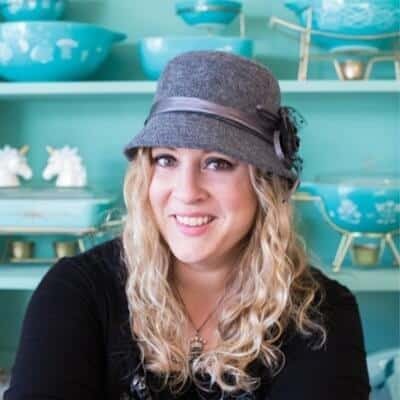 These Betty Crocker classics have been around since the early 1960’s and have graced tens of thousands of holiday dessert tables over the decades. The 1960’s called and they want you to enjoy their cookies this holiday season.They are beautiful to behold, chewy and decadent chocolate. It’s no wonder that these classics keep on keepin’ on, I mean how do you beat a cookie that looks and tastes this good?They immediately bring to mind our Aunts and Grandma’s ( maybe Mom’s but I don’t remember my mom ever making these to be frank) and other delights like the Betty Crocker Candy Cane Cookies that I featured last week. Mix together the melted chocolate, white sugar, oil and vanilla in a large bowl. Stir in the eggs one at a time, incorporating each thoroughly before adding the next.Stir in flour, baking powder and salt. Grease a cookie sheet, then scoop teaspoon size amounts of dough, rolling each into a ball. Drop each cookie dough ball into powdered sugar, rolling around to make sure that they are coated well. Bake 10-12 minutes until almost no imprint remains when touched lightly in the middle – watch them fairly carefully! These can over bake easily! Immediately remove from cookie sheet to cooling rack. I’ve been on a really old-fashioned cookie bender this Christmas. 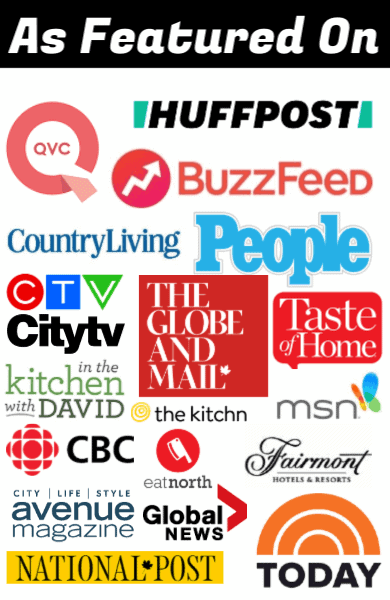 Maybe it’s because my cook finally came out ( you can buy Flapper Pie & a Blue Prairie Sky HERE) or maybe it’s just because seven food blogging Christmases later, I’ve come to realize that no matter how many fancy new cookie recipes you come up with, it’s the classics that we love. 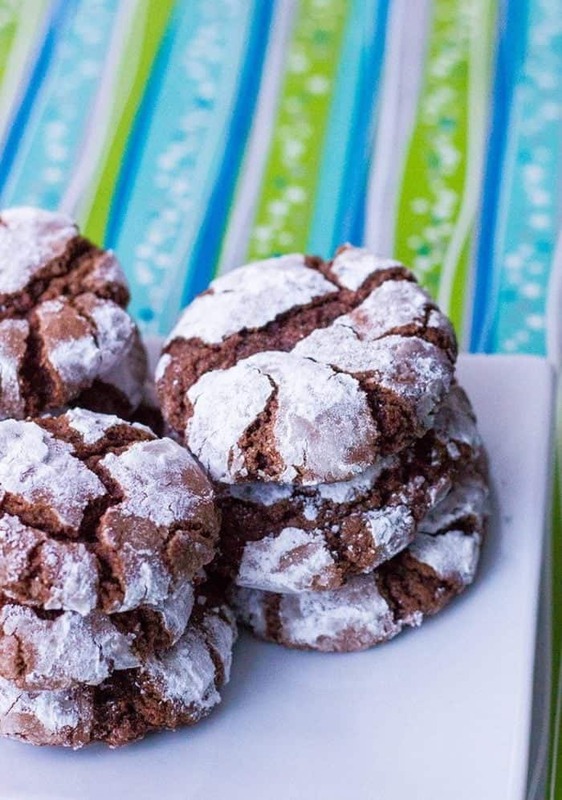 Classics like chocolate crinkle cookies. As a side note: if you want them to truly be thick and puffy, DON’T SKIMP ON THE REFRIGERATOR TIME! It’s a must for these cookies! So raise your hand if you remember these from your own childhood Christmases, were they something that was made every year? If not, I really suggest that you give these a whirl. Trust Magpie. There’s a reason that these chewy, decadent classic chocolate crinkle cookies are so popular, year after year. They are one of those cookies that has true staying power! 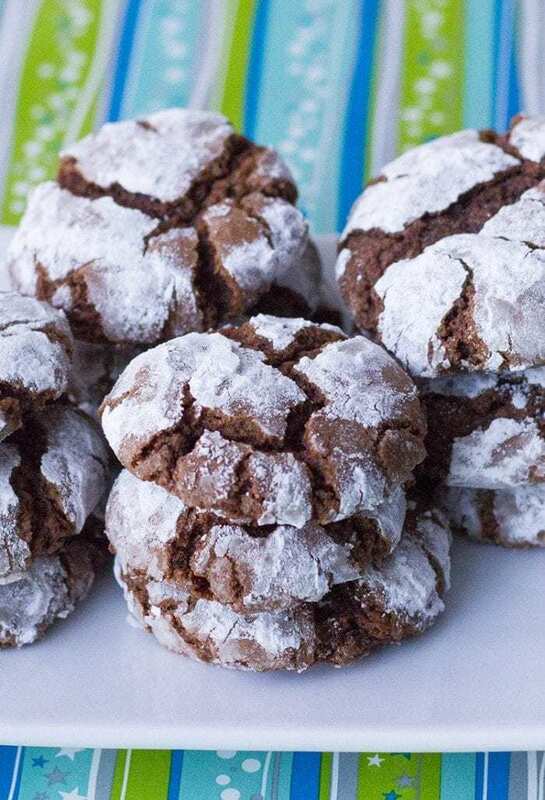 Nothing says old fashioned Christmas like a batch of chewy, decadent classic chocolate crinkle cookies! Stir in the eggs one at a time, incorporating each thoroughly before adding the next. Drop each cookie dough ball into powdered sugar, rolling around to make sure that they are coated well. Bake 10-12 minutes until almost no imprint remains when touched lightly in the middle - watch them fairly carefully! These can over bake easily! Like little round brownies. They’re on my perennial Christmas cookie list. I haven’t met anyone who doesn’t like them!